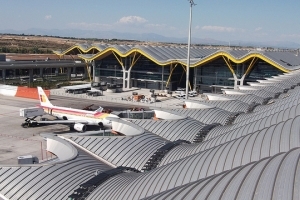 Shown are examples of handrails made using KEE ACCESS fittings. 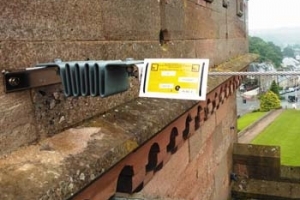 KEE ACCESS components are specially designed for construction of handrails for the disabled which comply with ADA regulations and DDA requirements for disabled access. 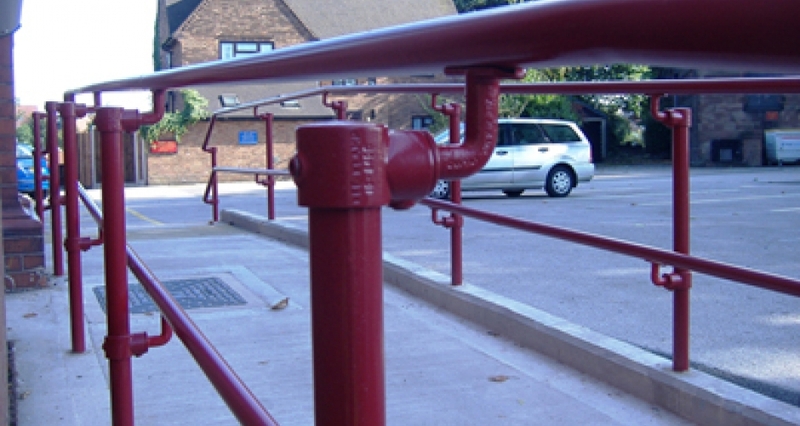 Children, the elderly, the disabled and even able-bodied adults can benefit from KEE ACCESS handrails. 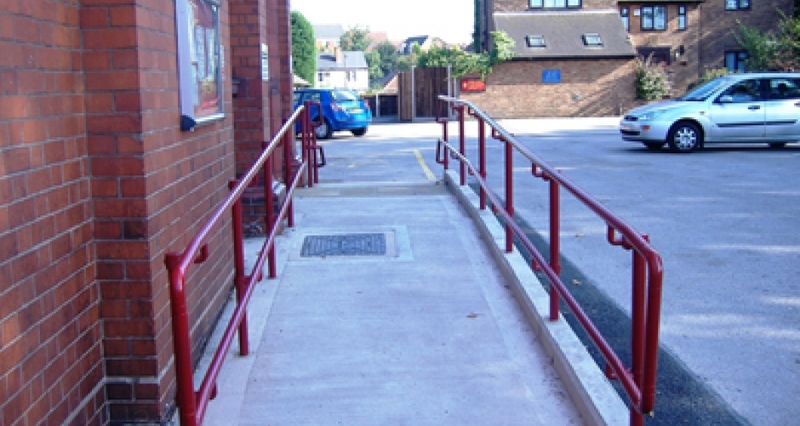 KEE ACCESS handrails for the disabled are ideal for heavy traffic environments and allow both speedy and seamless retrofitting as well as hassle-free and simple installation in a new build. KEE ACCESS fittings are available in size 7, for tube outside diameter 42.4mm. 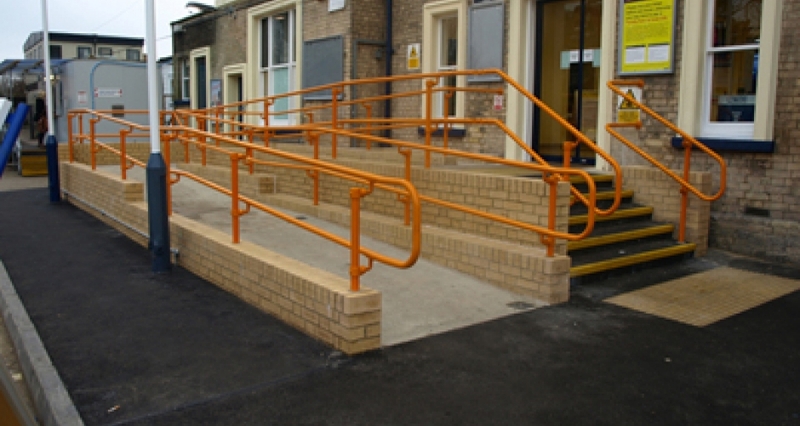 Our KEE ACCESS handrails for disabled are smooth, 'not cold' to touch and are available in any RAL colour.